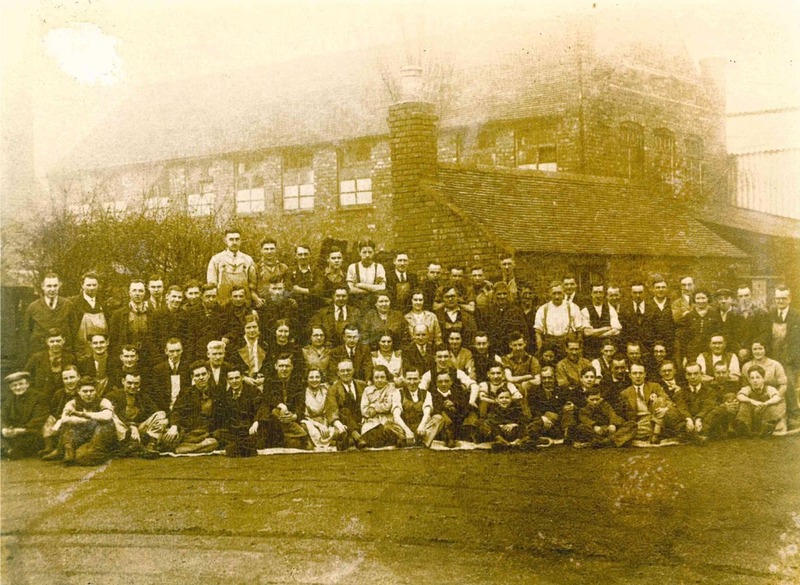 Samuel Wilkes started the Wilkes family business in Park Road, Bloxwich in the mid-1800’s as locksmiths and door furniture manufactures. Samuel Wilkes and Sons Ltd. grew and by the 1950’s traded as manufacturers of locks and body fittings for railway carriages and motor vehicles. In 1980 Samuel Wilkes (Engineering) Ltd. was formed and in 1989 the business moved to a new factory in Newfield Close, Walsall. Wilkes Engineering has more than 150 years of experience in the design, development and manufacture of specialist locks and hinges for railway vehicles, specialist vehicles, and specialist low volume automotive vehicles as well as many other similar applications. Today, Wilkes Engineering remains one of the UK’s principle suppliers of railway locks and hinges and is proud to supply customers worldwide.